Andi is author of ‘From Shotokan to the Street’ and ‘the Problem of Practcial Karate’, is ranked 4th Dan Black belt and is a registered and insured Self Defence Instructor with the British Combat Association. He is the chief instructor of the Genjitsu Karate Kai and founder of the annual ‘Bunkai Bash’. He has been studying self-protection for over 25 years and as well as individuals, has taught for companies, schools and scout groups. Steve White served in the British Army for over 22 years, rising to the rank of Major. 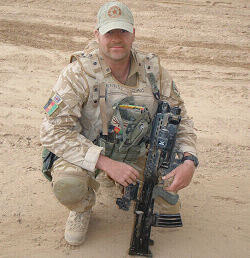 He served tours in Afghanistan, Iraq and Northern Ireland. He is also ranked 3rd Dan Black Belt and is a registered and insured Self Defence Instructor with the British Combat Association. 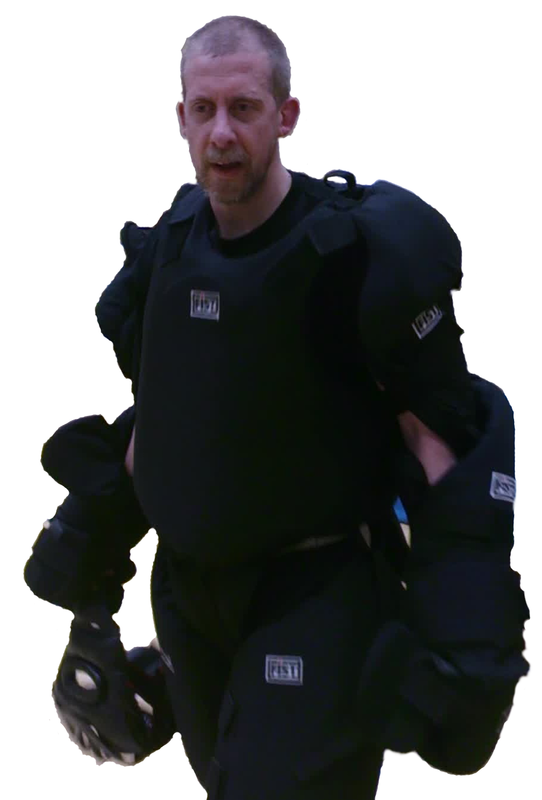 As well as his military experience Steve has been studying self-protection for over 20 years and has started clubs at Army bases in the UK, Italy and Germany.